The Villa Group has long been one of Mexico’s most respected and reputable providers when it comes to vacation accommodation and Villa La Estancia residences in Mexico is now its top of the line brand. Villa La Estancia Residences are located on the premises of fully operational five star hotels by the same name in Riviera Nayarit and Cabo San Lucas in Mexico, meaning that you can both reserve temporary accommodation as a hotel guest or buy fractional or full ownership real estate. The way it works at Villa La Estancia is that some of the suites and penthouses are designated as residences for sale while other suites are rented as hotel rooms. If you buy a property, whether full or fractionally, you can ask the hotel to manage your property to rent or keep it privately for your own use. The choice is yours. The hotel division will not rent your property (both fractional or full ownership) unless you specify that you wish to do so. 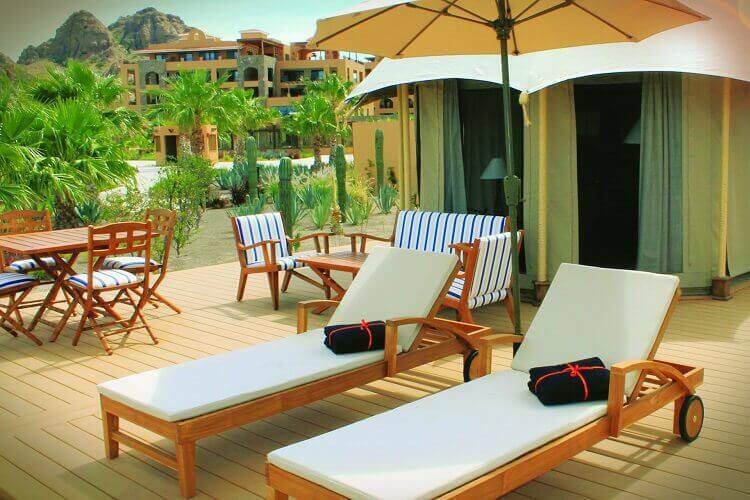 The real estate opportunities at Villa La Estancia include a choice between full and fractional ownership. The fractions on offer from the Villa La Estancia Residences are 1/4 (roughly a 3 months stay) or 1/8 (about a 6 weeks stay). You can also opt to buy out the rest of the property at a later date, if you should wish! That is, the equity in your fractional purchase can be put towards the price of full ownership at any stage. 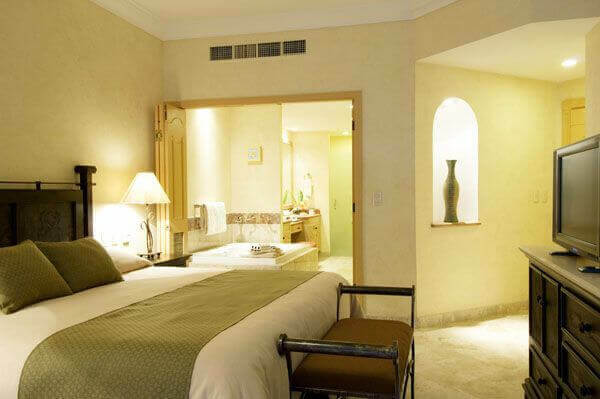 All Villa La Estancia residences in Mexico provide owners with full access to the five star facilities of the resort. This includes the pools, restaurants, on site spa and secure beach. The residences are finished to the highest possible standard and have all the modern creature comforts as well as high quality furnishings. Both locations where is it possible to purchase Villa La Estancia Residences in Riviera Nayarit and Cabo San Lucas, Mexico are within easy travelling distance of the nearest airports. A Villa La Estancia residence will give you access to Mexico’s year round sunshine and balmy weather. When at home on the resort you will be treated like a valued guest and experience the good life, always. When you purchase one of the Villa La Estancia Residences in Mexico, you are making an investment that will delight you for a lifetime and even provide a safe, comfortable haven for you and your partner when you finally decide to retire!